Things aren't looking up for bond behemoth Pimco. The famed investment firm is under investigation by the U.S. Securities and Exchange Commission over the way it prices some of its investments, according to a Pimco representative. The probe was first reported by the Wall Street Journal. "Pimco has been cooperating with the SEC in this nonpublic matter, and we take our regulatory obligations and responsibilities to our clients very seriously," said the Pimco spokesperson. "We believe our pricing procedures are entirely appropriate and in keeping with industry best practices." According to the Wall Street Journal, the investigation focuses on the possibility that Pimco boosted returns at its $3.6 billion Pimco Total Return ETF. 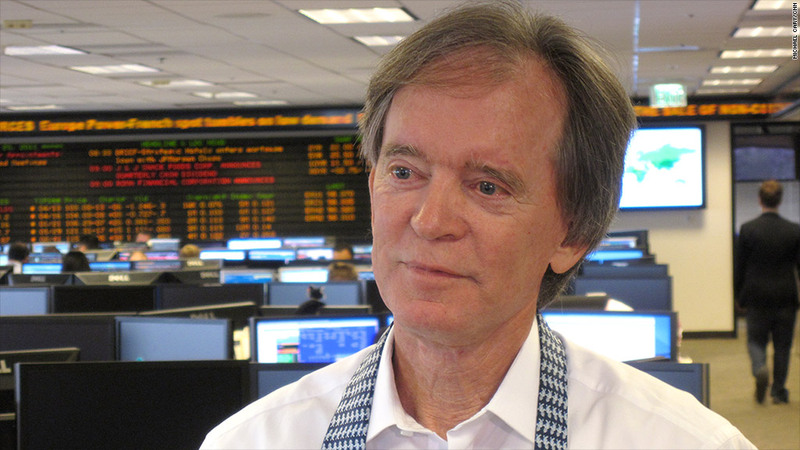 The fund is run by Pimco's founder Bill Gross, the legendary bond investor. Citing sources familiar with the matter, the paper reported that the SEC is looking whether the Newport Beach, California investment firm purchased bonds at discounted prices but then used higher valuations to appraise them. 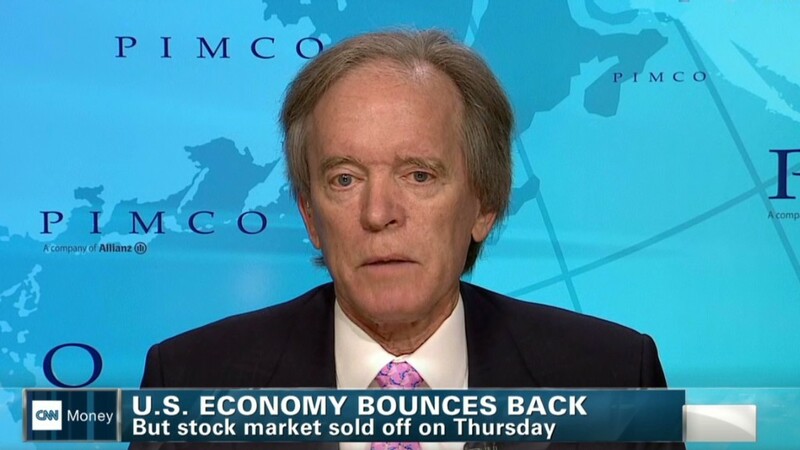 Bill Gross is among those at Pimco who have been interviewed by the SEC, according to the Journal. "We have been kept regularly informed by Pimco about the SEC investigation," said Allianz, Pimco's parent company, in a statement. The probe comes as Pimco, the largest bond manager in the world, has hit a few rough patches. It's struggled with outflows this year as ultra low interest rates have dampened bond returns across the industry. And earlier this year, its co-chief investment officer Mohamed El-Erian unexpectedly resigned. Pimco is the largest bond-fund manager in the world, with nearly $2 trillion in assets.